July is the birth month of our book editor, cover designer and map artist Sevan! As such, we want to celebrate with you. Selected titles are 80% off for all of July!!! You can't beat that if you tried. Then we'll be participating in the 12 days of Christmas summer sale at the end of July with many other DriveThruRPG stores to offer you even more titles at discounted prices. It's going to be a great month! Click here to get to our DriveThruRPG page to see all the titles that are available, including sale titles. 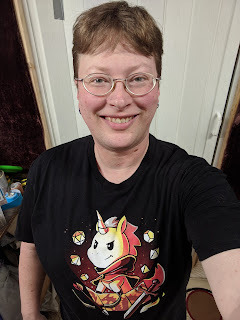 An update has been a very long time coming, so I apologize for that! 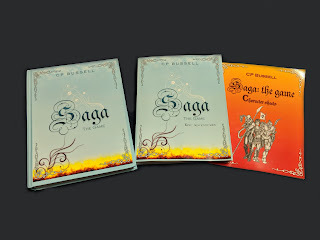 So much has happened with Saga - The Game and we have to share it with you! 1. 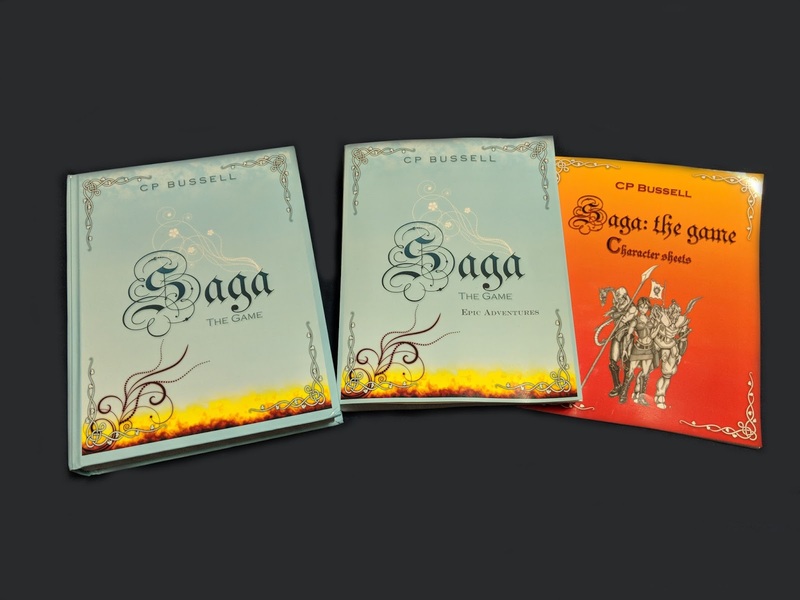 Saga - The Game: Epic Adventures Manual in hard cover, soft cover and DIGITAL DOWNLOAD! We are in the process of getting printed versions of all of the things that we have available digitally on DriveThruRPG.com. 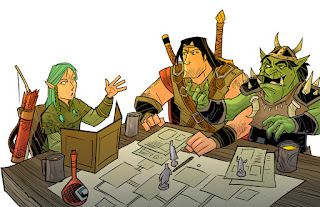 The first Adventure Module will be coming out soon and it features a long-term campaign. One of the best things that we have coming up is we are doing a GIVEAWAY!!!! If you go to our Facebook page and like/follow us, you will see when the Giveaway launches so that you stand a chance to win a soft cover manual, softcover tabletop companion and character sheet book in the color cover of your choice (from the ones available). We have so much more coming and we can’t wait to share it with you! Keep coming back for more updates and game on!